New iMedia Solutions (New iMedia) has stepped up to the plate this year, snatching gold and the Local Hero in the search category after a bumper year of business growth and account wins. Established in October 2007, the agency has allied with over 100 local and international search engines and websites to form a digital media alliance. It offers one-stop digital marketing solutions, including search marketing, display and video advertising, social media solutions and multimedia design and production. The agency has also set up a consultancy team and a digital media solutions centre in Hong Kong and Mainland China respectively to help customers keep track of their promotion campaign performances, and to provide all-round digital marketing effectiveness monitoring. One of its most significant projects was the “B.M.W. Concessionaires”- which aimed to boost awareness from MINI Cooper fans, fashionistas, travel buffs and vehicle enthusiasts. The agency diversified the title and description to boost clicks, and added call extension features to gain conversions. Key hires and promotions in 2016 included. Markie Chan as director of IT; Ada Wong, Sylvia Siu and Eric Tseung as associate directors of operations and accounting servicing; and Marcus Wu as associate finance director. 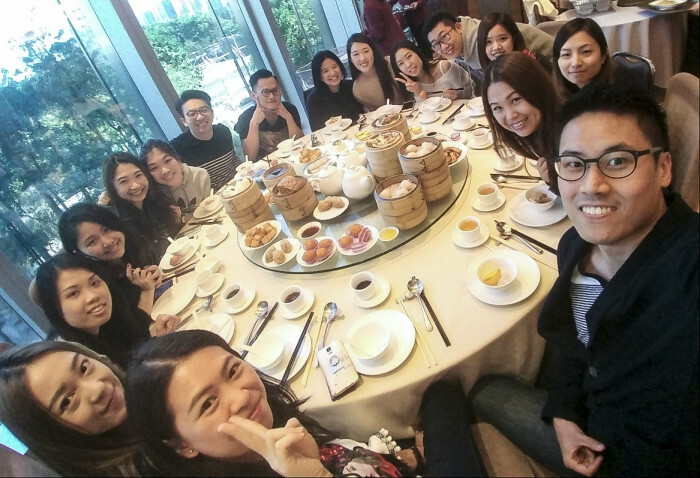 iProspect Hong Kong has secured second spot in the Search Agency of the Year category for the second consecutive year. 2016 was an incredibly successful year for iProspect, which saw the agency win a significant number of pitches. On top of its existing client such as The Peninsula, Sony, L’Oréal, Citi, MasterCard and Fedex, the agency brought in new clients, including Amba, PayPal, Prudential, Shiseido Ginza Tokyo Beauty, CSL, Dream Cruises, Lenovo, Fidelity, Cognita Teaching Excellence and Thakoon, across multiple industries. The agency has set itself to be more consumer-driven and data-led this year, with Dashboard iAnalyse introduced to enable the agency to visualise and analyse data in real-time. On the campaign front, the agency helped Manulife to achieve outstanding results for the “ManulifeMOVE” campaign, driving a 69% growth in paid search traffic, 95% growth in conversions and 77% growth in conversion rates. Another of its most significant works was the “Asia Miles MasterCard Launch” campaign for Standard Chartered. The team also made several new hires and promotions, with Derek Lau as associate digital performance director, Saron Leung as associate digital performance director and Claire Huang as strategy lead. 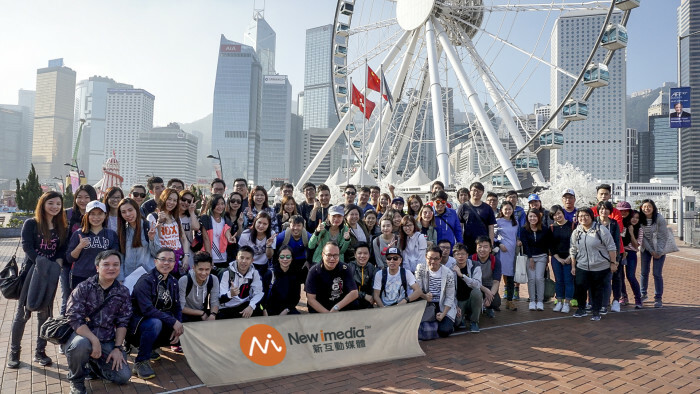 Down from gold and the Local Hero title last year, AsiaPac Net Media grabbed third spot for the Search Agency of the Year category. 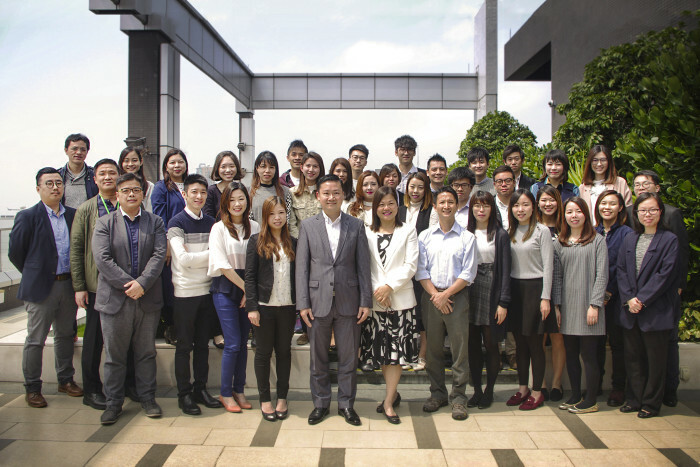 Founded in 1996, Hong Kong’s very own AsiaPac Net Media’s key clients include The House of Dancing Water, Etude House, Marks & Spencer, Cathay Pacific, Rimowa and Forever 21, to name but a few. Client wins in 2016 grew by a third. Specialising in search marketing across Asia, including for platforms such as Baidu, Naver, Yahoo, Yandex, Google and Bing, it has generated impressive results for its clients, and greatly reduced CPA. More than 90% of its staff hold professional search marketing certificates. In one of the agency’s key projects, it tailor-made an omni-channel solution mix for Canton Fair to target over 82 countries, with the aim of boosting brand exposure in new markets, breaking through the bottleneck of online pre-registration, improving show up rates and lowering CPA. It achieved a 148% KPI fulfilment in the number of registrations. With tremendous YOY growth, AsiaPac Net Media had low staff turnover, with a high satisfaction rate, partly because of an extensive staff referral system. This year has seen eight key hires and two promotions in the agency, with Luie Fung as business development director and Ricky Wong as senior business consultant. Innovative Digital Media (IDM) slips into a finalist position, despite what was otherwise a successful past 12 months. A digital marketing strategy company founded in 2011, IDM specialises in online marketing strategies and brand development through a variety of digital channels. 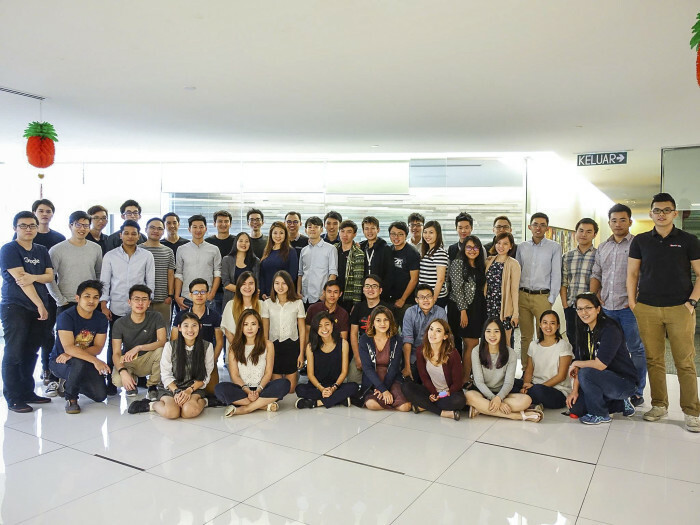 The agency has shown a strong growth of 50% year-on-year for the past four years with six key wins in 2016 – BCT MPF, Zurich Insurance, Promise Finance, Dermes from Neo Derm Group Prada Hong Kong and One Financial Market. In line with the new business growth, it appointed two new team members this year taking the staff to 16, with Wing Chan joining as business development director and Hinam Sham as the operation and product director. On the campaign front, the company worked with Neo Derm Beauty to optimise key words for a series of beauty brands under the brand. The agency achieved 7,200 conversions, 50 million impressions and 240,000 clicks. A finalist for Search Agency of the Year, Best Newcomer and Boutique Agency of the Year, SearchGuru, established in November 2015 in Hong Kong, is a newcomer to the local market and industry. 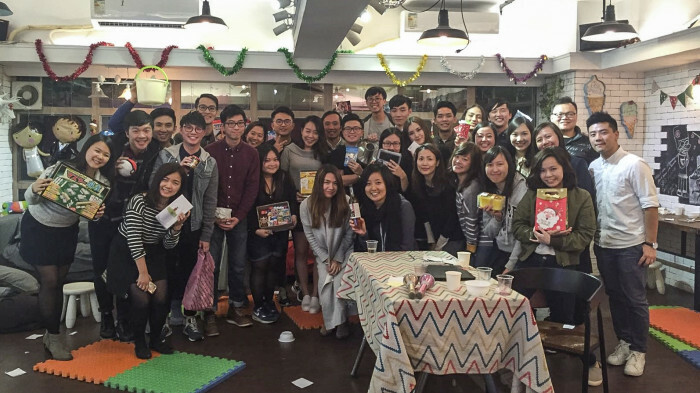 SearchGuru Hong Kong may be smaller than the media agencies or agencies that belong to big networks, but the company says it’s certainly not small in ambition. The performance in 2016 saw the agency pick up more than 20 new clients, including Ovolo, Abbott, MaBelle, Taikoo Place, Xiaomi and Cigna Insurance. Over the past 12 months, it has seen a couple of key hires. One of the key appointments in 2016 was Gary Cheung as general manager and another key addition to the team was Elton Tsang as account manager. While no doubt the blunders will see the airline take a hit, it is still raking in PR points, say experts. ..